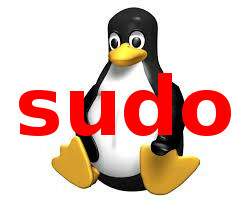 You can use sudo to allow normal users to execute programs with root privileges. This allow me to run these commands with sudo. NOPASSWD means, it won’t prompt you for password. It is good for frequently used commands that do not case security issues.